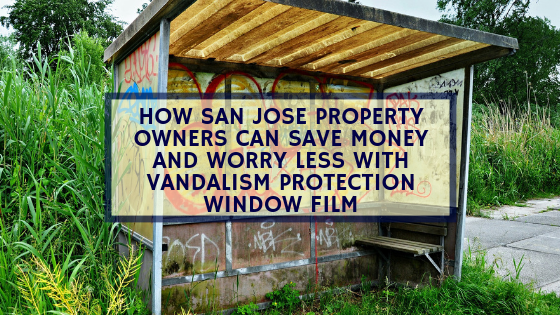 Do you own or manage a San Jose Commercial space that has been struck with graffiti on some or many of your metal surfaces? If your answer is yes, you are certainly not alone. Furthermore, you likely already know that metal graffiti is a highly costly and time-consuming problem to have. It is expensive for more reasons than one too. Not only does it cost thousands to repair but it just the sight of the graffiti could ruin your building’s reputation for being professional to your tenants and clients. The tarnished reputation is what ends up costing you long after the graffiti has been repaired. However, there is a way to get that graffiti covered up in one-day and for considerably less than traditional metal graffiti removal and it is called Metal Shield. Read below to find out how to remove graffiti on your metal elevator panels, metal vents, or metal fixtures, post haste, and get your building back to it’s most professional appearance. Sometimes, even when graffiti is sanded off, the metal panel looks different than the other panels or even unsightly with sanding scratches. Since Metal Shield is a thick film that is applied over the graffiti to completely obscure it, it is barely, if at all, noticeable. 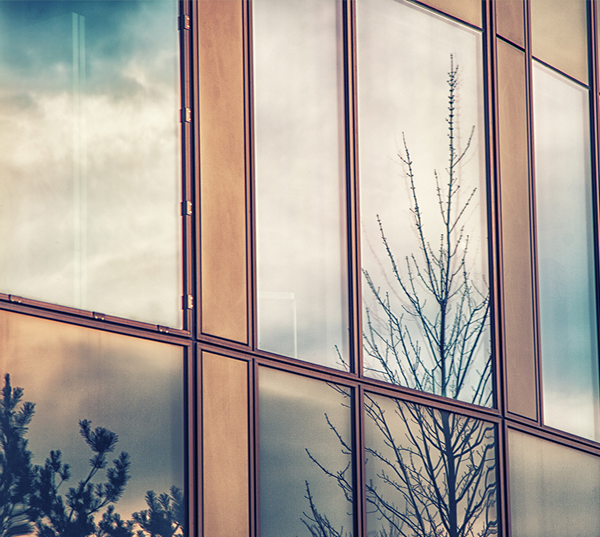 Replacing metal features in commercial spaces is a time-consuming affair. The area is often down or being disrupted by workers for up to a week or more. Metal Shield for metal restoration in San Jose commercial spaces takes only 1 day. 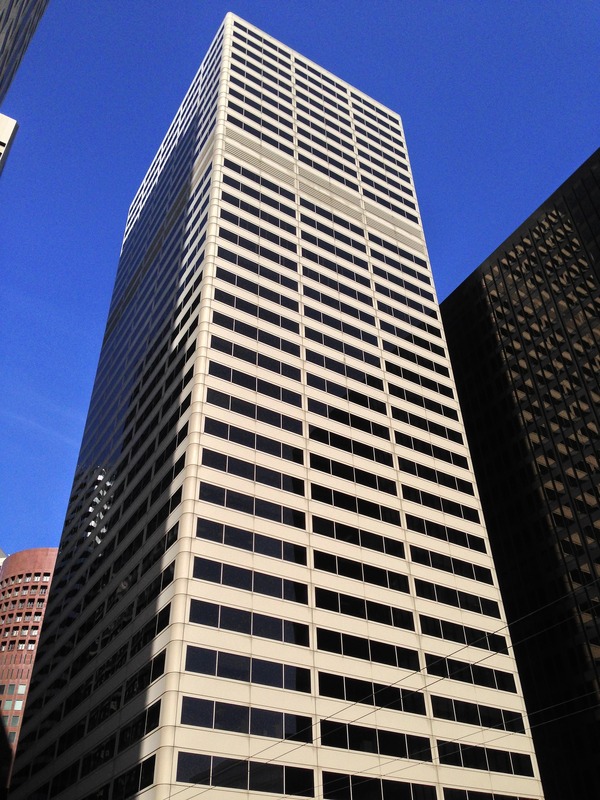 The cost of refinishing metal features in San Jose commercial spaces is very high. This is because the graffiti often has to be sanded off and the entire panel or panels replaced. This cost can get up into the tens of thousands of dollar range for something like elevator graffiti removal. 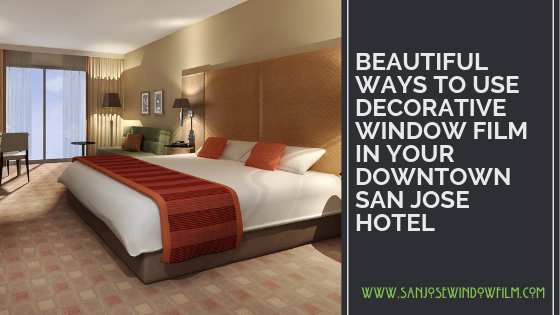 If you need metal restoration on your San Jose commercial investment, reach out to us at San Jose Window Films for an estimate on the cost of Metal Shield surface film–done in one day in most case! Elevator and metal restoration with Graffiti Shield from San Jose Window Film on Vimeo.